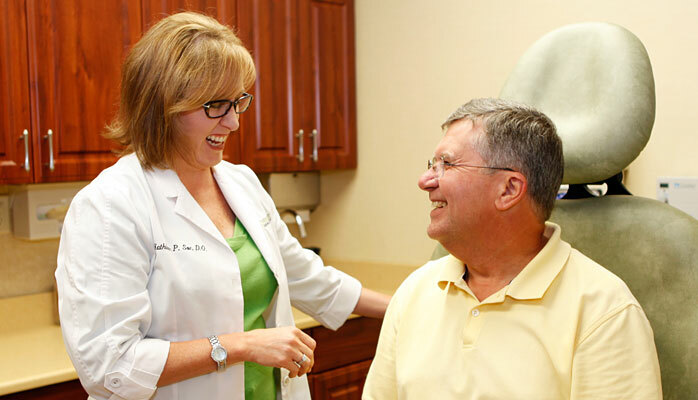 Virginia Street Dermatology offers comprehensive skin care for the entire family. We understand that each member of your family has different skin care needs and our staff has the knowledge, training and experience to address your concerns. We offer cosmetic and aesthetic services as well as professional grade skin care products for all ages. Whether you are trying to look more youthful, control acne, address sun damage, are concerned with an unusual mole, or just want an annual skin exam to check for suspicious spot, our highly skilled team can help you.